The holiday season is approaching fast, even though the humid Florida weather gives us the false sense of eternal summer. This weekend gives us a taste of whats to come with holiday events in Daytona beginning to pop up everywhere. If you're not quite feeling the Christmas spirit just yet, don't worry. We've covered some other events that you'll like. Get a jump start on your weekend planning with our list of things to do in Daytona and surrounding areas. 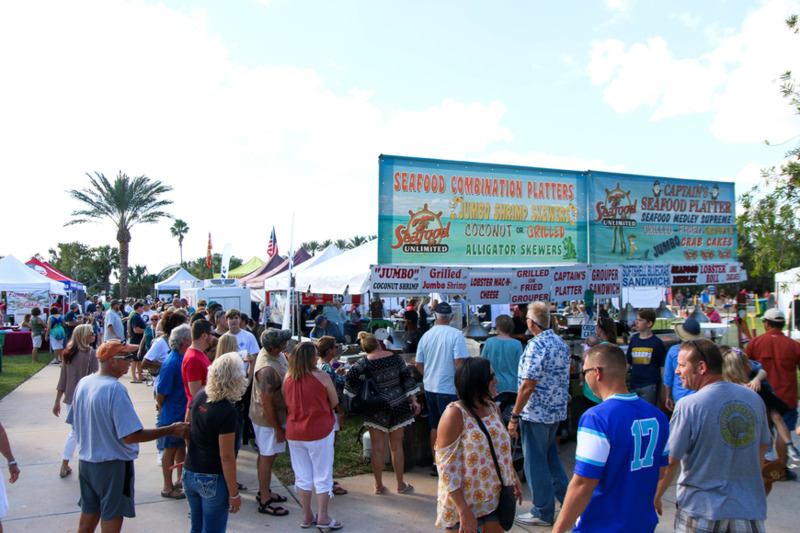 The 10th Annual Ormond Beach Riverfest Seafood Festival is back and with more seafood than ever before! A FREE two-day community celebration of seafood, boats, water sports, music and more! Woodland Boulevard blossoms into an artist’s garden of color every November at the Annual DeLand Fall Festival of the Arts. Approximately 170 to 175 National Artists will display and sell their art work in the historic downtown shopping district, just in time for holiday gift-giving. Admission is free. 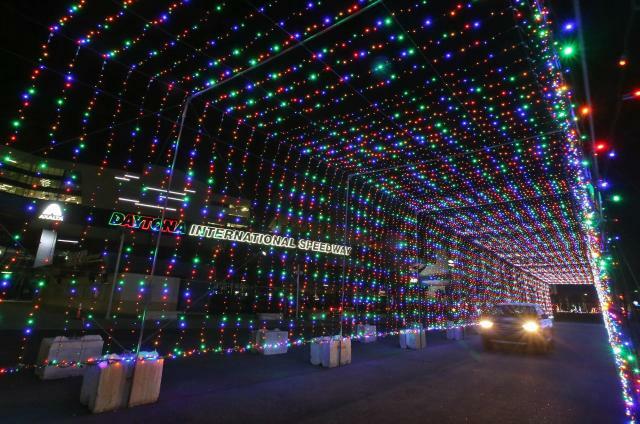 This holiday season, the “World Center of Racing,” will once again transform into a holiday wonderland with the Magic of Lights, beginning Nov. 16th and running every day through Jan. 1, 2019. 'Tis the season to be jolly! Celebrate with family and friends at Tanger Outlets Holiday Tree Lighting Celebration & Santa's Arrival. Enjoy musical entertainment by Mr. Tommy, crafts, games and the very special arrival of Santa and Mrs. Claus! Tree Lighting will take place at 6:30PM. The Daytona Beach Farmers' Market at City Island is the place for Local Fresh Grown Produce, Dairy, Seafood, Baked Goods, Foliage, Handmade Crafts and more. Experience the magic as the spirit of the season comes alive with the signature sound of Mannheim Steamroller, America’s favorite holiday tradition for over 30 years! Travis Tritt w/ full band Live at Peabody Auditorium. 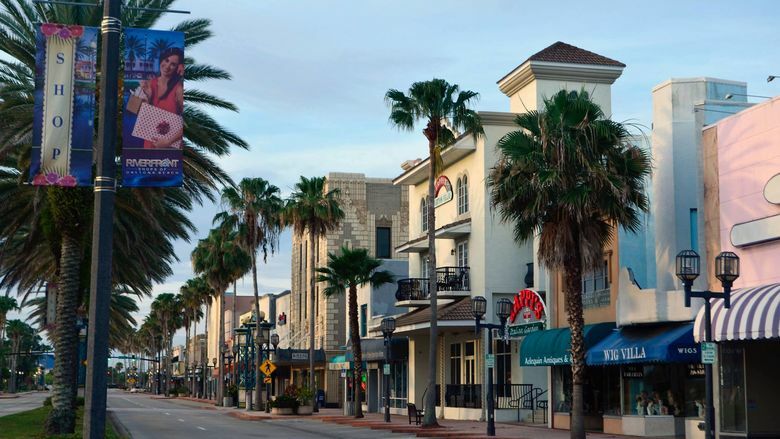 Beach Street is a historic district located near the Halifax River in the downtown Daytona Beach area. The area is home to more than 60 unique shopping, dining, and entertainment options. Check out some of our recommendations below! McK's Tavern is one of Daytona's most popular Irish Pubs featuring a variety of Irish music, food and over 42 beers on tap. Opened since 1998, this spot is a slice of California on Beach Street serving a variety of healthy breakfast and lunch options, and featuring a seasonal rotating menu based on what is fresh, local, and yummy. Visitors often say that this museum and its impressive collection are one of the best kept secrets in the North Central Florida area. Offering both permanent and seasonal exhibits, you can travel back in time and explore the history of the greater Daytona Beach area, known as Halifax Country. 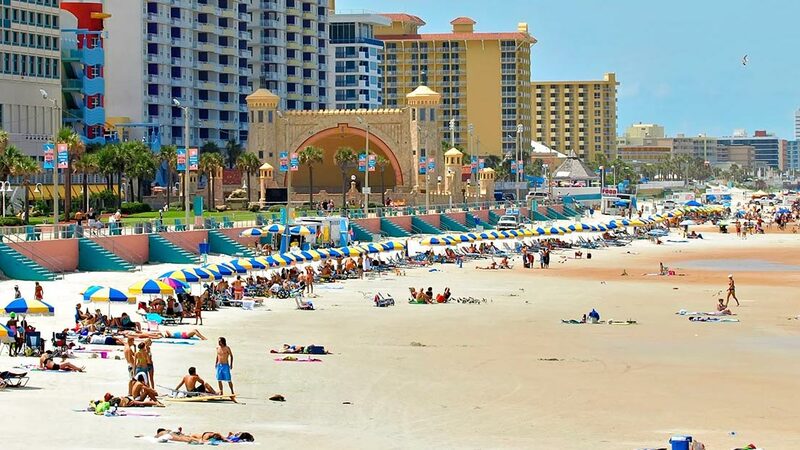 Stay connected to all the nightlife, events, family-friendly fun, and more things to do in Daytona by subscribing to 386area. It's FREE.